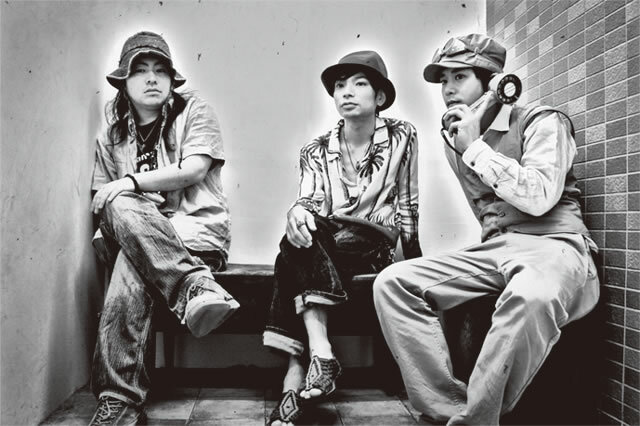 Formed in 2003 in Yokohama. The trio consisting of guitar, wood bass, and drums began with a simple concept of making “music heard at a secondhand clothe shop”. They perform at various venues including cafes, weddings and art events. They emphasize the spontaneity of live performances by incorporating improvised jams.